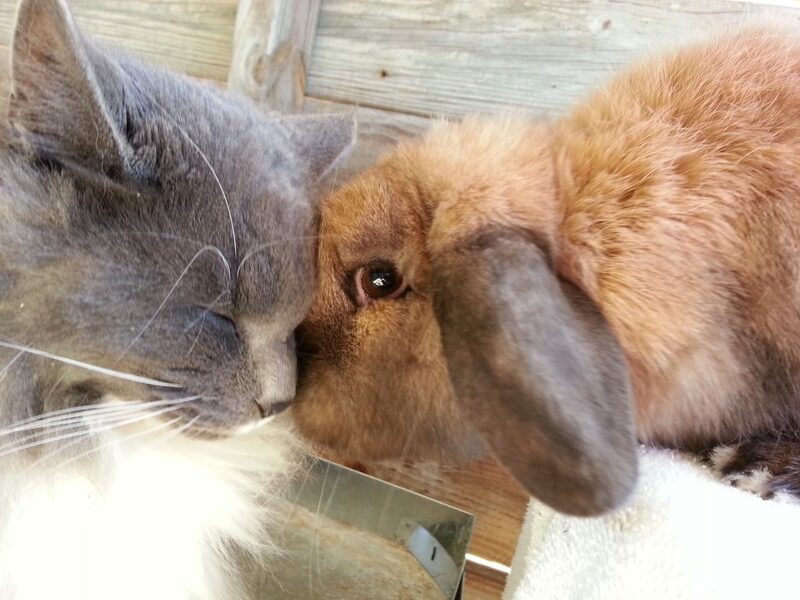 Two of our favorite Wiley Farm critters enjoying an epic snuggle moment. We highly recommend a good cat….we have 8. 🙂 And you can’t beat a Holland Lop for some excellent snuggle time. We think they are the best rabbit breed, paws-down.